I haven’t had these cereals since I was a kid and, of course, the retro packaging meant they looked the same as when I last had them! My daughter, a chocolate-lover, has quickly taken to having a bowl of Count Chocula cereal for snack- at least she’s getting some milk with it! 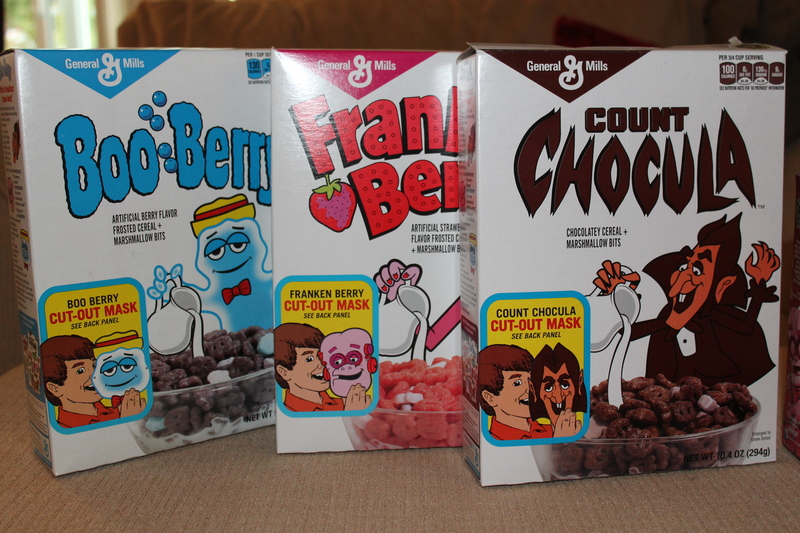 These monsters cereals in “special throwback packaging” are only available at Target and here are a couple coupons so you can save, if you want to try them. A fun Halloween treat! 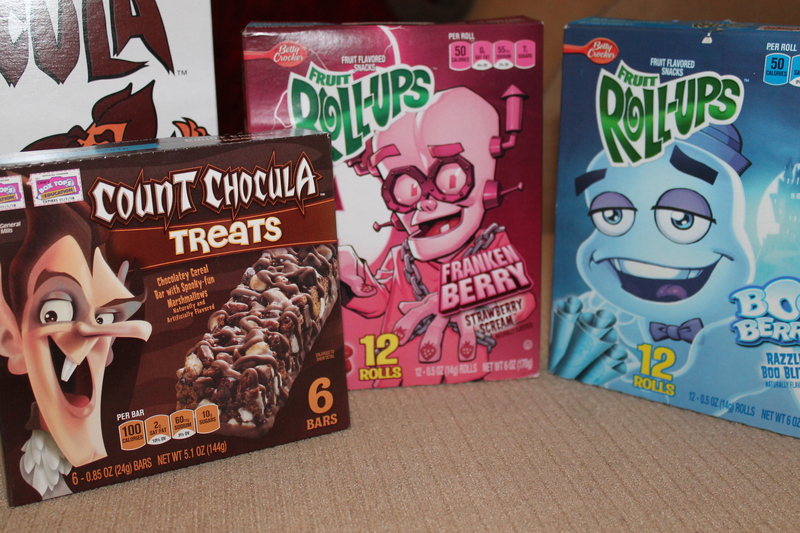 This entry was posted in Coupon, Target and tagged coupon, monster cereals, retro, Target. Bookmark the permalink.